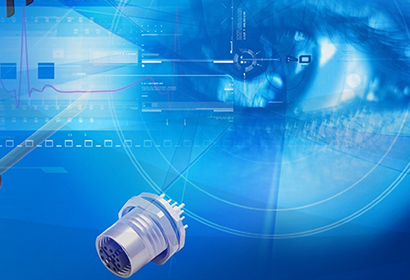 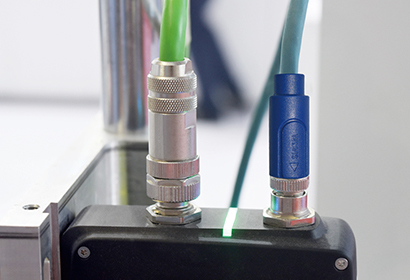 Sensors are widely applied in almost all industrial automatic applications. 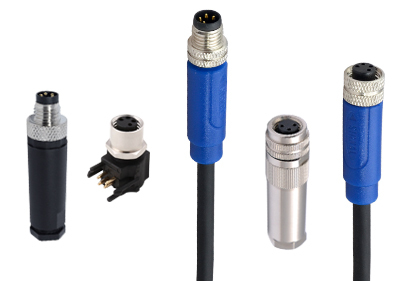 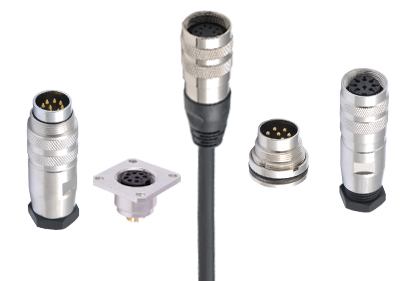 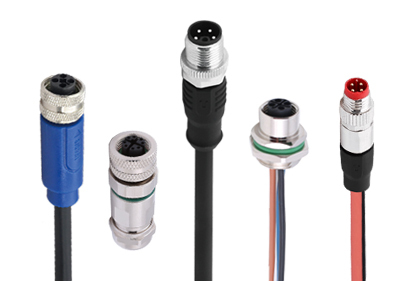 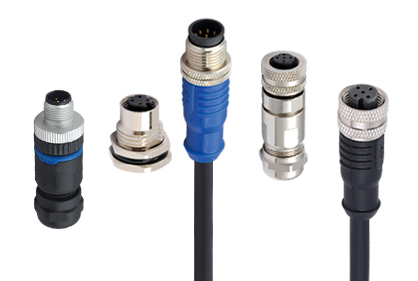 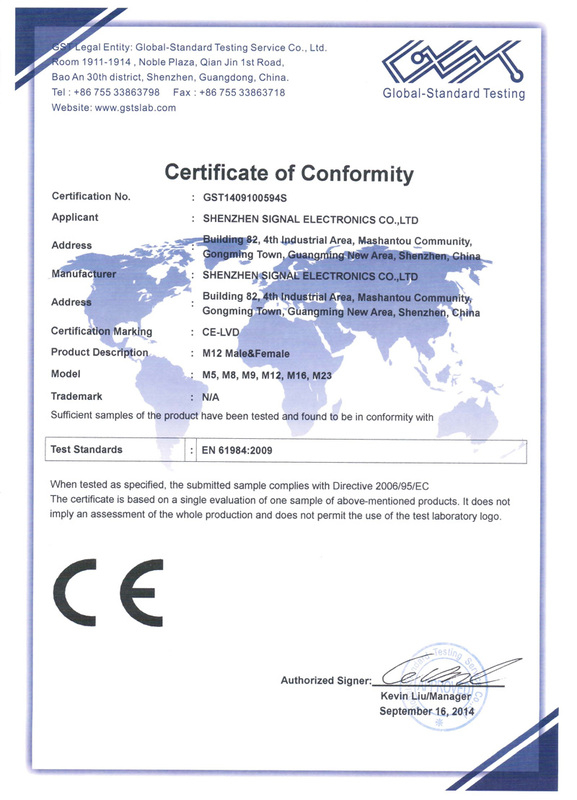 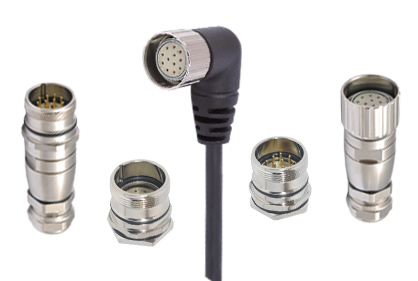 SIGNAL can provide different connectors & cables, which are qualified for different application environments and assembly requirements. 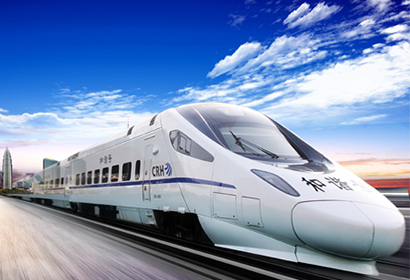 In Rail Transit system, a variety of automatic equipment are involved via computer, the stable, reliable, safe connection between the equipment is very important. 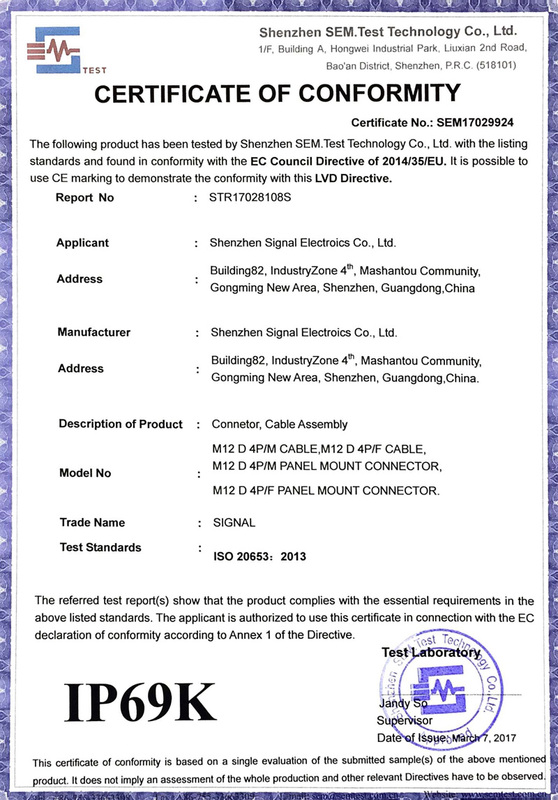 SIGNAL M12 series is reliable, security, easy to assembly, playing an important role in many main railways. 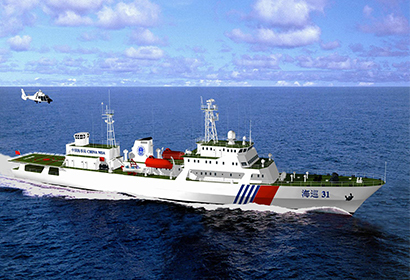 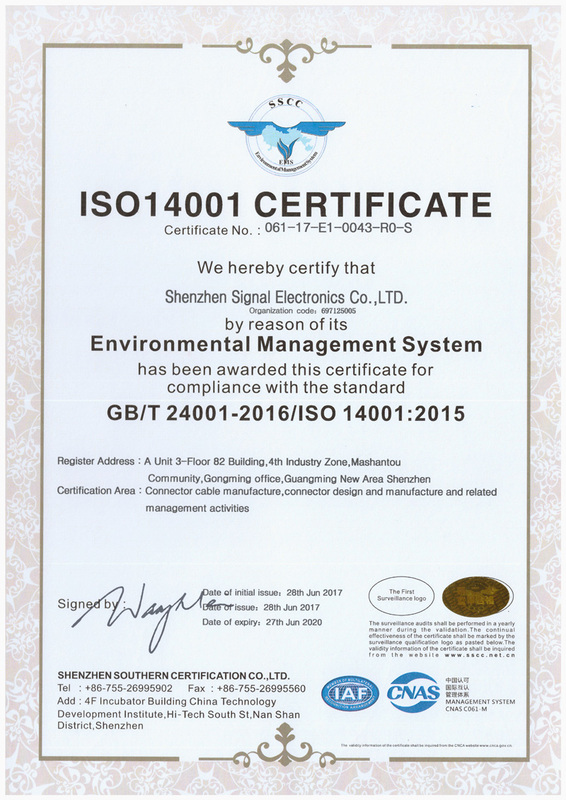 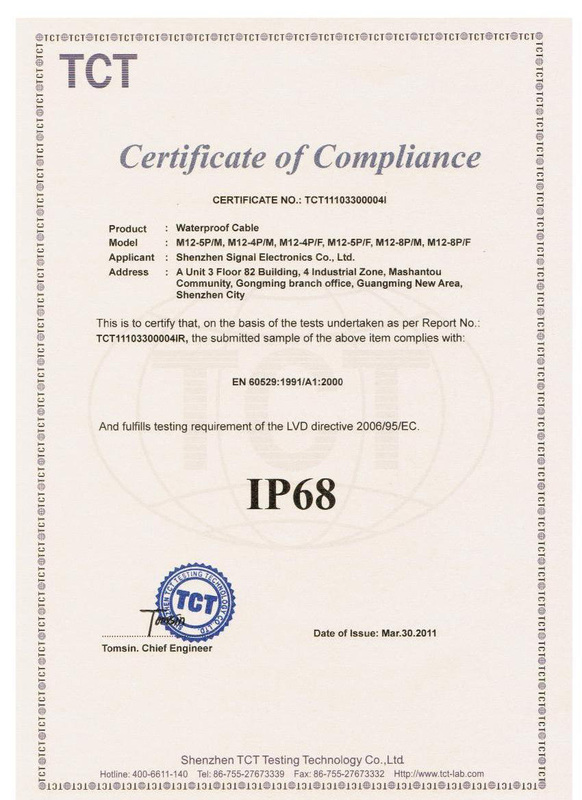 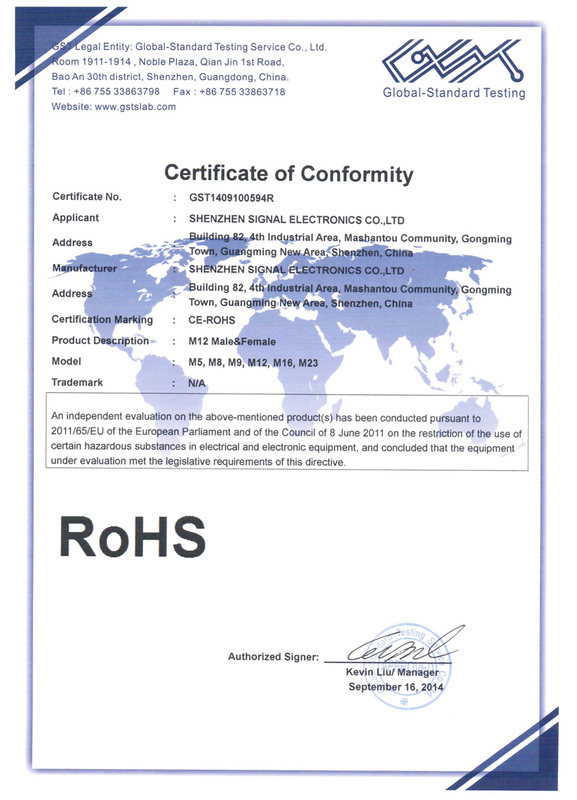 There are various of electronic devices are used in the network of boat, include engine instruments, navigation instruments, fish finder, GPS receivers, autopilots, wind measurement instruments, depth sounders, multimedia displays, security systems. 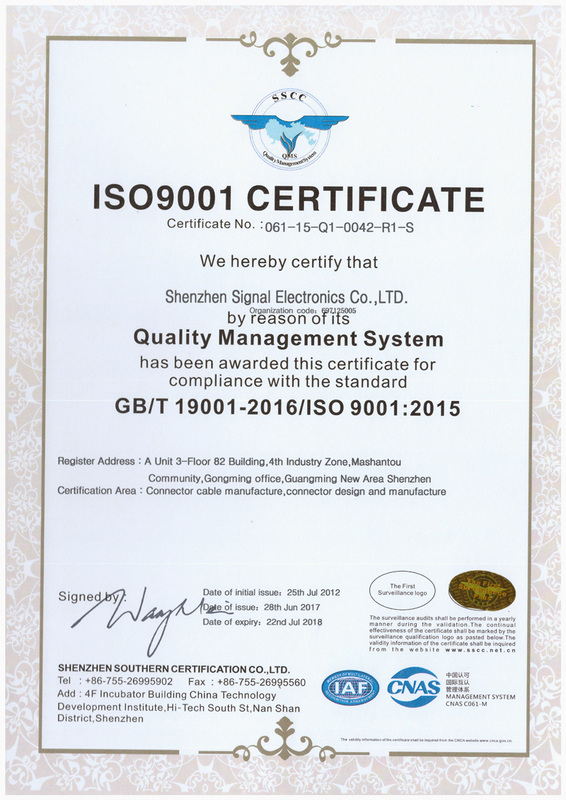 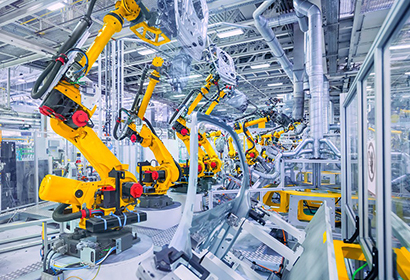 Factory automation is developed rapidly in these years, because of computer technology, wireless technology, field bus technology, industrial Ethernet technology, robot technology, sensor technology and security technology. 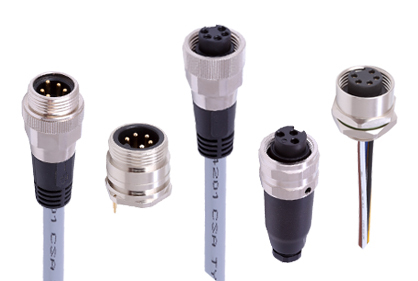 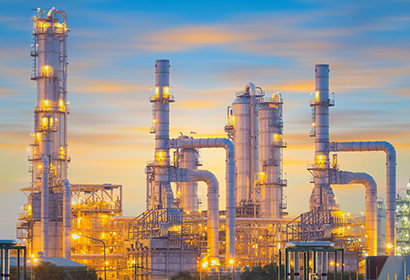 SIGNAL can provide reliable connectors and cable harness for your oil and gas exploration equipment, drilling equipment and accessories, geophysical equipment and logging equipment, petrochemical plants and other equipment.